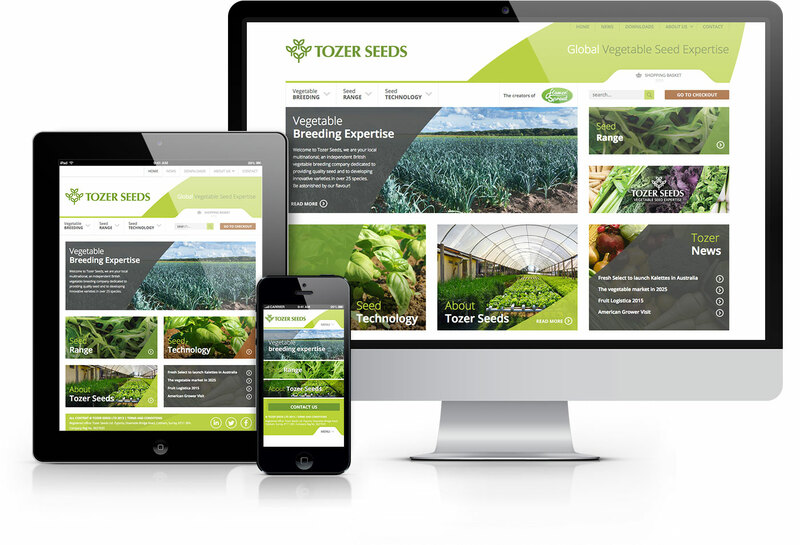 Tozer Seeds is an independent British vegetable breeding company founded in 1939. 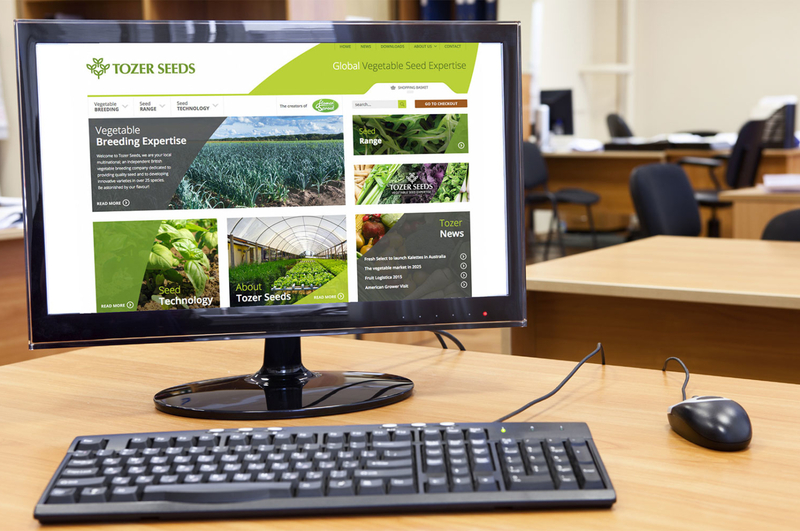 They have a global reputation for innovation and supply seed to commercial growers across the world. 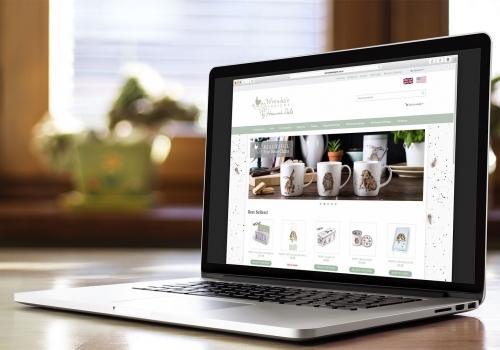 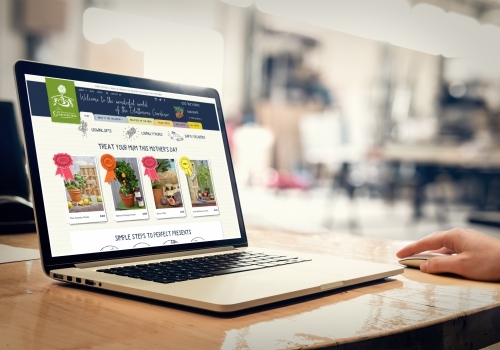 We have been pleased to work with Tozer Seeds since 2007 on a number of websites including Tozer Seeds.com (corporate site), Tozer Direct (e-commerce store), Tozer Iberica (Spanish language), Tozer America (US site) and a number of complex system integrations. 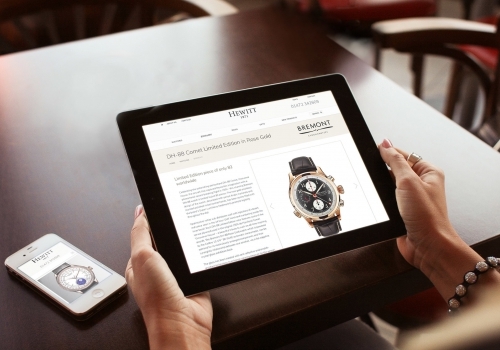 Recently, we designed and developed a Tozer Global, a new responsive e-commerce website with geo-targetted content for 6 international regions in both English and Spanish.